Integrating flight logs with aviation maintenance software can be a significant benefit to any organization that is looking to streamline processes and to improve how they manage their business. By automating the process of transferring flight log data to an aviation management system, operations reap the rewards of having the information that they require at their fingertips. But it doesn’t end there! Errors related to the manual input of data are eliminated, resulting in less time searching for information and more time available available to perform maintenance duties. Manual processes can be the bane of any aviation maintenance department’s existence. They can be time consuming, tedious, and oftentimes, can be prone to human error. When data is transmitted manually, the likelihood of passing along incorrect information is all too real. The most significant difficulties come to the fore when errors are not identified in a timely manner and continue to persist for an extended period. When flight log data is entered incorrectly, these types of scenarios can be a substantial issue. An increasingly more difficult scenario comes into play when a pilot’s flight log book goes missing, which can be a nightmare for any aviation operation. 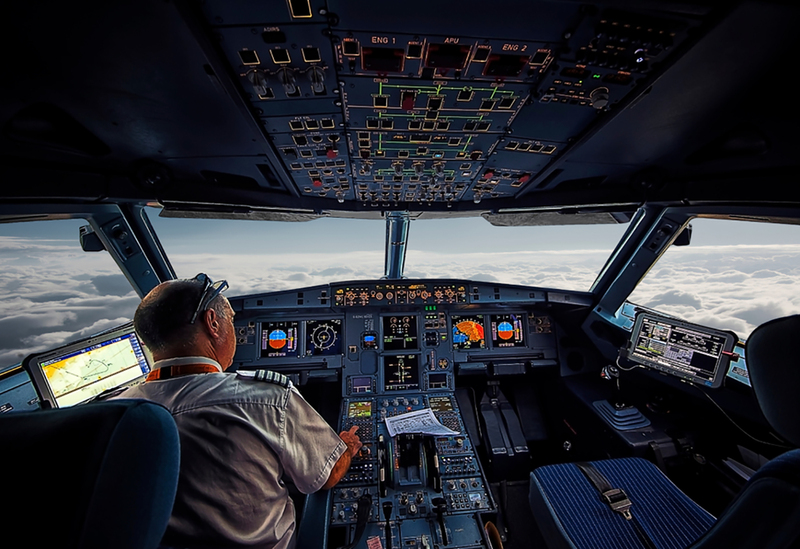 By minimizing the number of manual inputs involved in the process, and automating the transfer of data, businesses can avoid the pitfalls associated with utilizing incorrect flight log data. After all, no Director of Maintenance ever wants to learn that an aircraft has been grounded because a part has been recalled and the Maintenance Department cannot determine the correct hours that have been logged on that aircraft due to inaccurate flight log information. Automating this processes not only reduces the time it takes to transfer the required information, it is also less prone to errors. By integrating flight logs with an aviation maintenance solution like WinAir, a pilot can simply enter their flight log data into their electronic flight log book, and this information is instantly transferred to the software. For decades, the onus has been on pilots to complete their flight log book hours and then submit those hours to their Maintenance department or Tech Records department upon landing. With new technology, operations now have the ability to automatically relay this information from an electronic flight log book to an aviation management system. This saves valuable time and ensures that flight log data is always easily accessible. The practice of having pilots manually provide their flight log hours to the Maintenance department is still in place at numerous aviation operations. 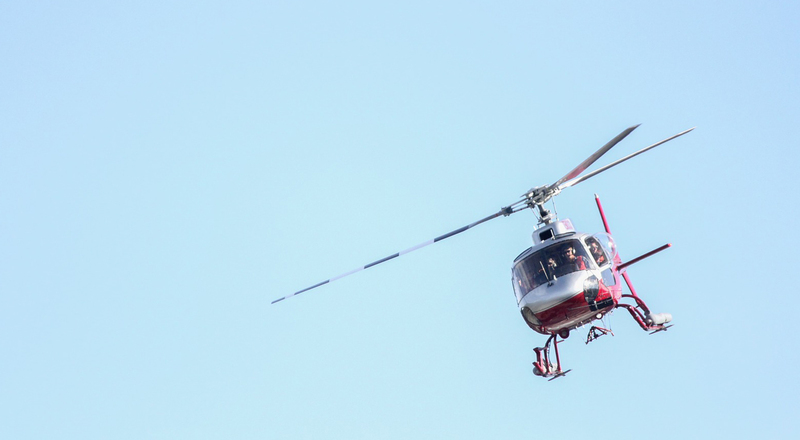 For companies that continue to follow these processes, having the ability to automatically transmit flight log data to their maintenance solution would be a tremendous benefit to their operation. 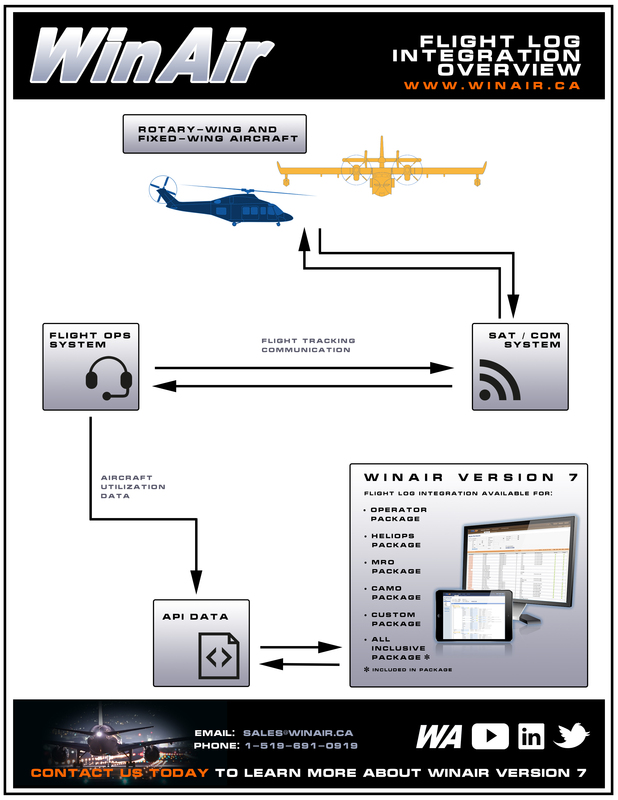 By using a WinAir API, flight log information can be automatically transferred directly from an aircraft itself or from a pilot’s electronic flight log book over to the software. This is a huge time-saver for the Maintenance department and a Maintenance Planner in particular, as they no longer have to wait for the information required to begin planning maintenance tasks and checks. When flight log information is automatically transferred to aviation maintenance software, the information is fully transparent. This means that less time is required to access the information. For an Aircraft Maintenance department, decreasing the amount of time spent accessing information is crucial for increasing overall department productivity—ultimately, you want your technicians to be spending less time at workstations and more time focused on performing maintenance tasks. While searching for information may seem like a minor inconvenience to some, when that inconvenience becomes routine, the problem becomes conflated. When challenges like these persist on a daily basis, it clearly has a negative impact on a company’s finances. In order to improve business efficiencies, you need to have full operational transparency. By automating processes, you can achieve this goal. Having trust in the accuracy of your data is key to improving how you manage your business. Think of it this way, if you can’t trust the data in your system, how can you move forward with maintenance tasks? This sentiment is one and the same when considering your flight log data—if you can’t trust in the accuracy of the flight log information, how can you feel comfortable performing maintenance on an aircraft? Establishing a high degree of trust in the integrity of your data is something that can be achieved by automating manual processes. Less manual inputs equate to less human errors and in turn, leads to an increased level of confidence in the trustworthiness of the data within your system. Over time, staff trust in the accuracy of the data within your system will improve, and simultaneously, so will the turnaround time on your maintenance activities. When flight log data is instantly relayed from an aircraft or an electronic flight book to an aviation maintenance system, time on the ground is saved and efficiency on maintenance tasks improves. For instance, the hours entered on a pilot’s electronic flight log book could indicate to the Maintenance department that a particular part is coming due for replacement. The Maintenance department could then prepare for the maintenance tasks in advance by requesting the required parts from the Stores department prior to receiving the aircraft. 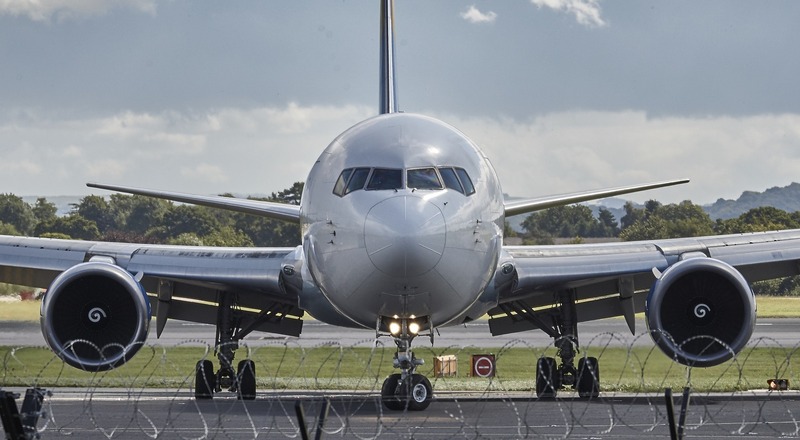 By automating the transfer of flight log information to an aviation maintenance solution, operations can reduce their ground time and improve their turnaround on maintenance activities. This increased efficiency on maintenance tasks leads to greater overall business productivity, and improves a company’s capacity to take on new business. By integrating your flight log data with your aviation management software and automating the transmission of information between the systems, your operation will benefit by having instant access to real-time data. This leads to better informed decision making and an improvement in operational transparency. When Maintenance departments are forced to wait for the information that they require, forecasting maintenance duties becomes a challenge. This makes them less efficient. By integrating electronic flight log books with aviation management software, aviation operations have the opportunity to improve maintenance planning, reduce inefficiencies, and expedite maintenance activities. With WinAir Version 7, the aviation industry’s premier solution for tracking and managing aircraft maintenance and inventory control, you can seamlessly integrate your electronic flight log data with the software. From a business benefits perspective, this will boost your operational efficiencies, streamline processes, and will reduce ground maintenance time and costs. Are you interested in learning more about how integrating your flight log data with WinAir will improve your business efficiencies and boost your bottom line? If so, then contact us today to schedule a time for an online demonstration!